Square Enix just announced that they will do a magic to Final Fantasy XIII to PC. You may already pre order them as it will arrive on PC on October 9 2014. It will also follow by Final Fantasy XIII-2 and Lightning Returns: Final Fantasy XIII "by spring 2015". It may be too much of FFXIII, it is a trilogy withing the Fabula Nova Crystallis Final Fantasy hexalogy. Pre-orders are open on Steam and the Square Enix store, with a small 10% discount bringing it down to £9.89. 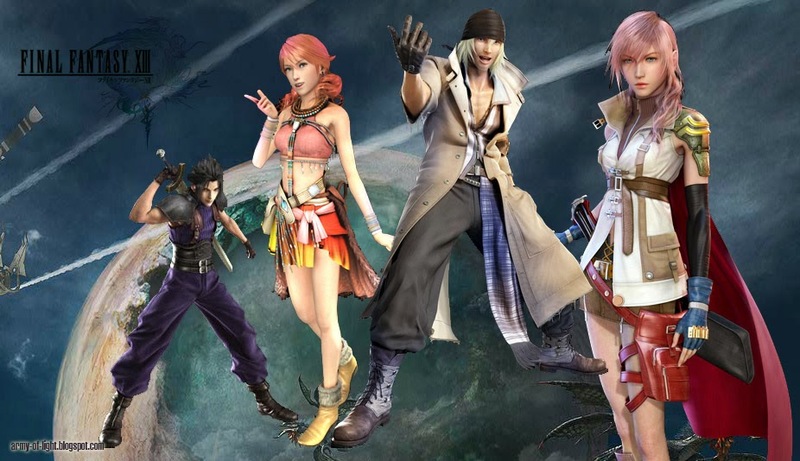 With Final Fantasy XIII characters: Lightning - Snow - Vanille - Sazh - Serah - Hope - Fang - the Sanctum - Nora - Cid Raines, they will bring back the RPG we all missed.